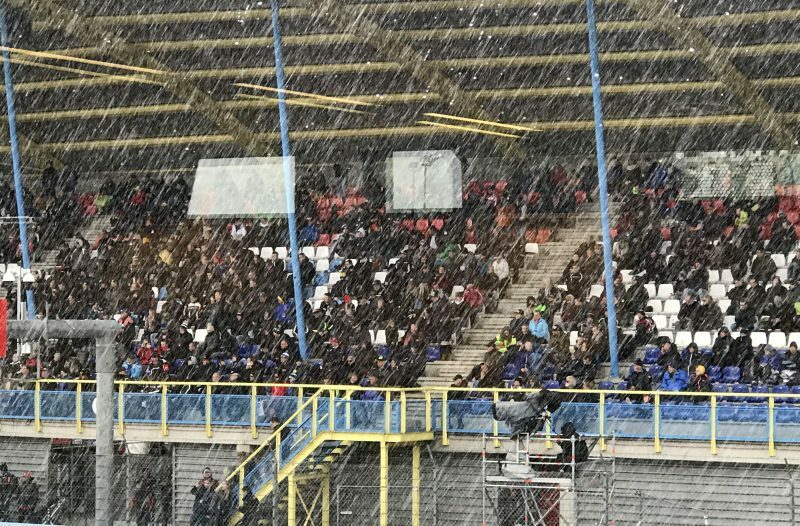 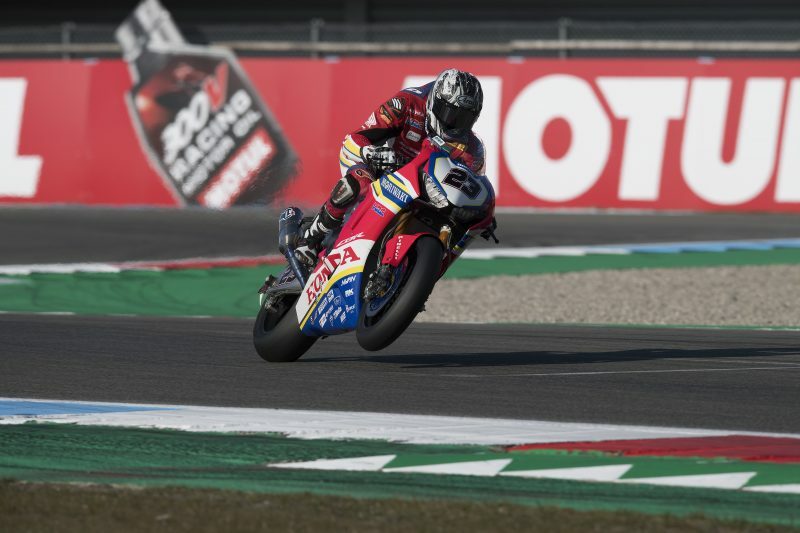 Though the weather forecast was not encouraging, there was no real sign this morning of the eventful day the World Superbike field would ultimately be in for at Assen, the day having begun with clear, blue skies, albeit combined with freezing temperatures. 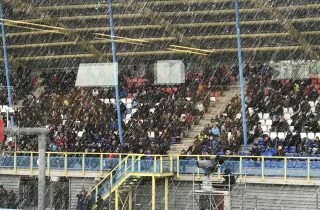 But Assen is Assen and the weather often plays a big part here. Today was no different, Race 1 eventually postponed until Sunday, due to snow no less. 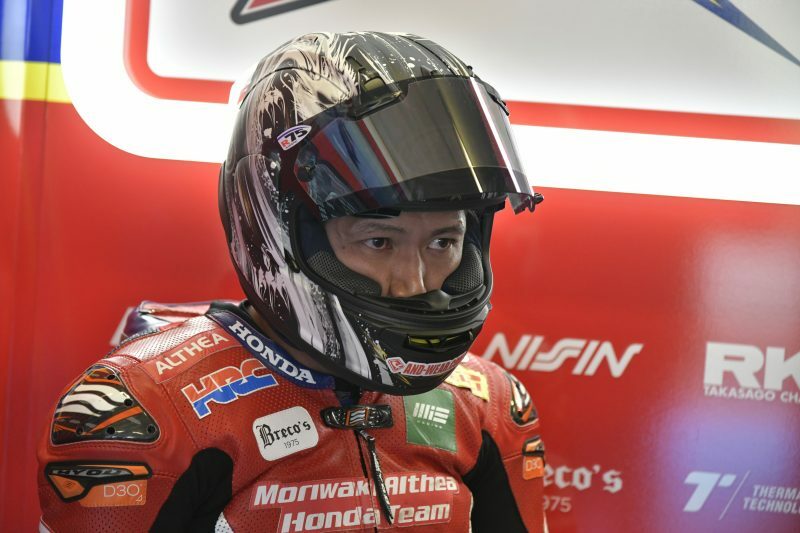 Before that, the Superpole qualifying session saw Ryuichi Kiyonari crash heavily towards the end of the session. 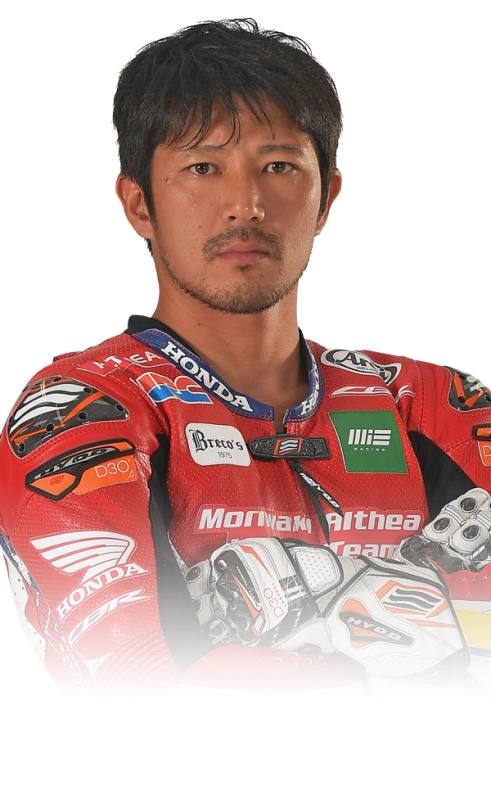 He was subsequently declared unfit to race, a precaution taken due to the fact he was experiencing dizziness. The Japanese rider will try to compete in tomorrow’s rescheduled race programme. 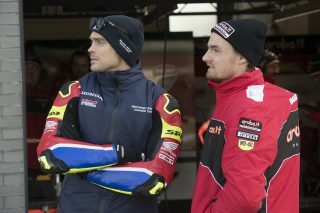 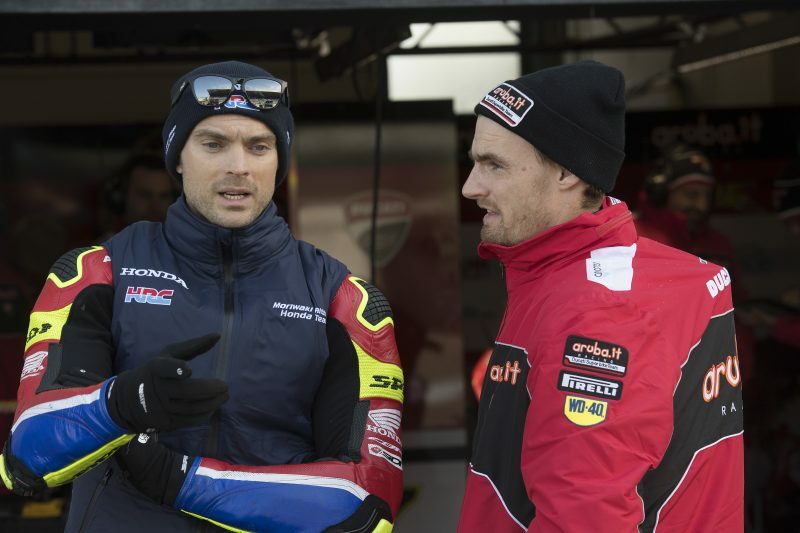 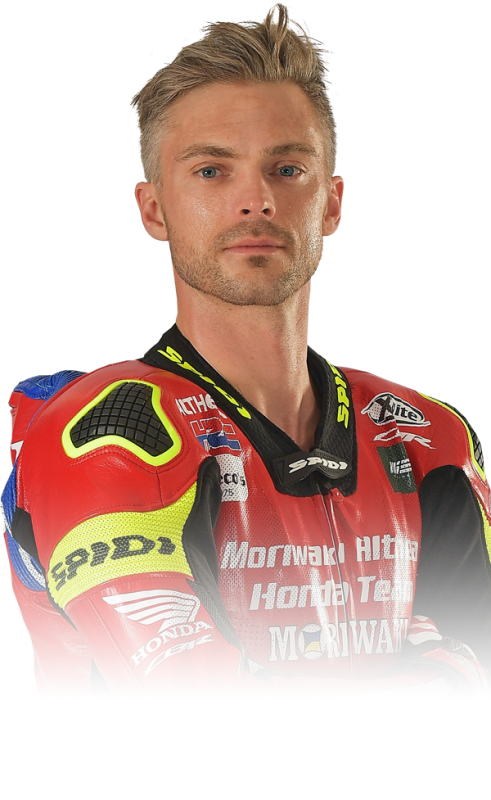 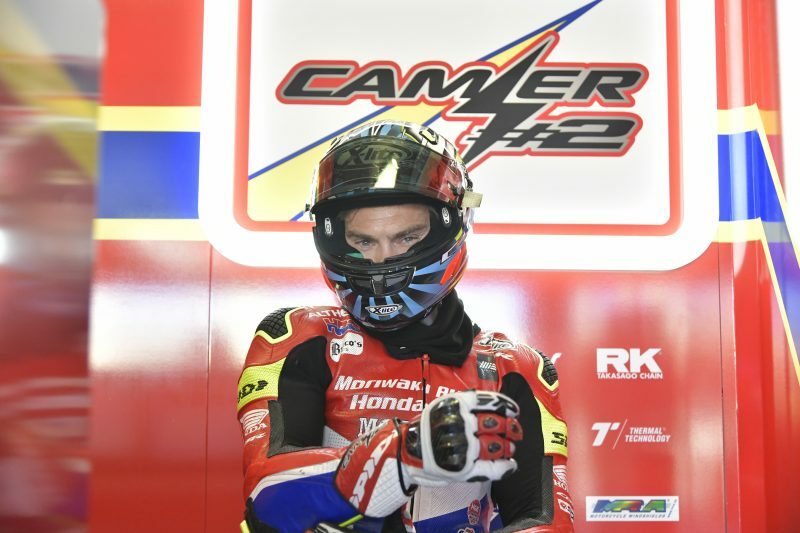 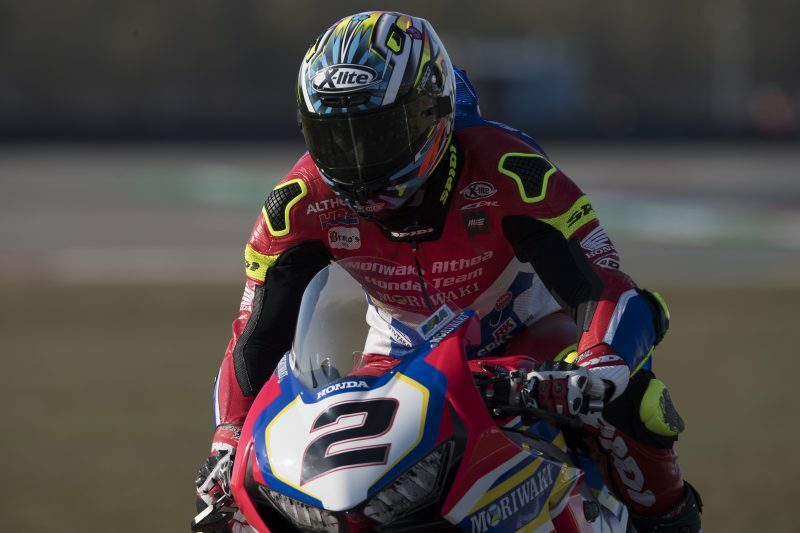 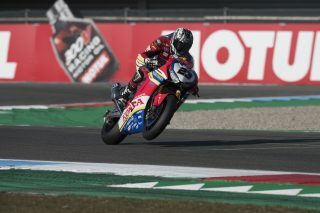 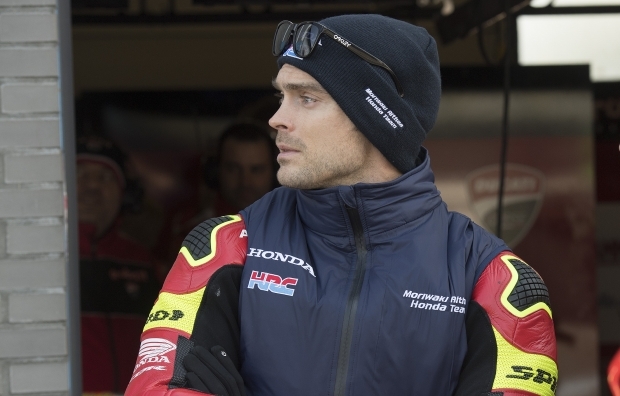 Leon Camier qualified in eleventh place, unable to complete his final very fast flying lap because of a red flag waved less than two minutes from the end. 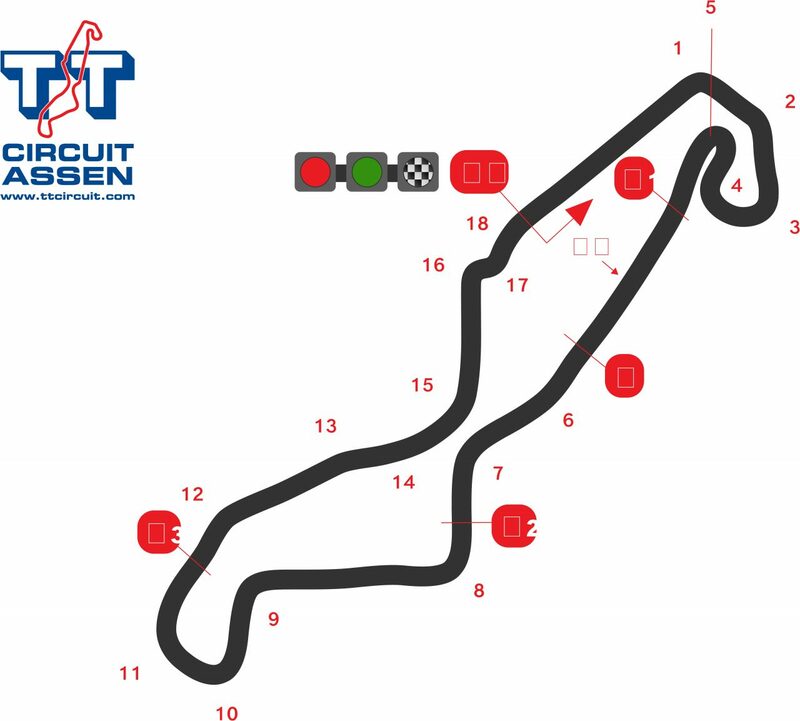 With the weather hopefully staying fine tomorrow, the new schedule for Sunday will see warm-up taking place at 09:00am, Race1 at 11:00am, in place of the Superpole Race, and Race 2 at 2:00pm.